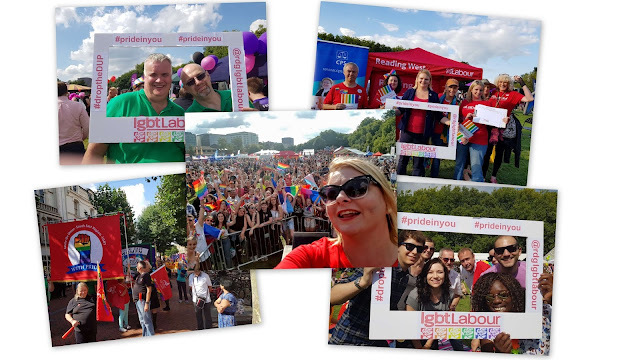 Cllr Sarah Hacker: Teeyan Exhibition: a morning of dance and colour! Teeyan Exhibition: a morning of dance and colour! 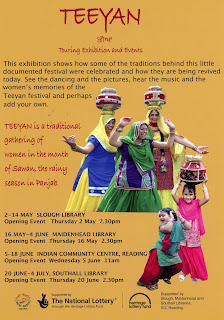 I was delighted when a local resident invited me to the opening of the Teeyan exhibition at the Indian Community Centre. Teeyan in a traditional Punjabi festival for women. I was also joined by Cllr Chris Maskell, Mayor Marian Livingston & our parliamentary candidate Victoria Groulef.